The world population is forecast to reach more than 9 billion by 2050. To maintain our food supply global agricultural output must increase by around 60% from present levels. Our starting position is that globally around one billion people are suffering from hunger and poverty right now. More than half of them, 578 million, live in the Asian region. 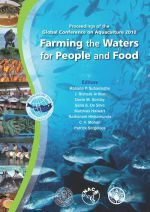 The objective of the consultation was to develop a regional strategic policy framework to guide national governments and regional organizations in promoting sustainable intensification of aquaculture in the Asia-Pacific region. The consultation also identified priority actions and, where possible, practical measures for their implementation. The consultation specifically focussed on intensifying aquaculture through more efficient use of resources and environmentally sound practices. Farm productivity and environmental performance must be improved through a combination of forward-looking policies, better management practices and technological improvements, rather than by increasing inputs to the system. 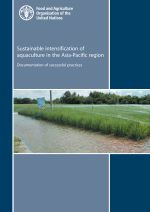 The consultation considered these issues within the prevailing socio-economic context of aquaculture in the Asia-Pacific region – a sector characterised by large numbers of small-scale, family-operated farms that require special attention if aquaculture is to continue to contribute significantly towards their welfare. Practical interventions must address this reality if real change is to occur. 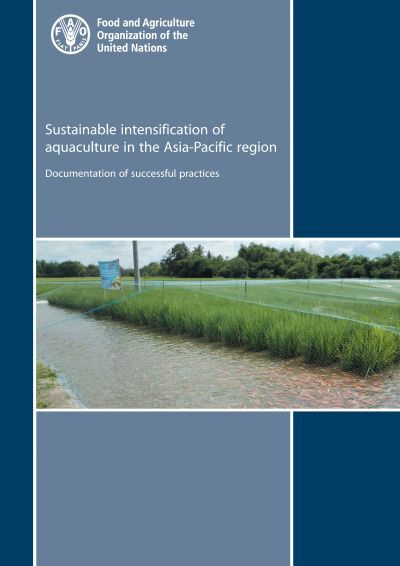 Bangladesh ranked thirteenth in 2009 among 34 Asian countries in terms of aquaculture production. Within the fisheries sector, shrimp make the largest contribution in terms of foreign exchange earnings. Focus should be on overcoming the constraints identified along the value chain. Efforts should focus on increasing profitability and income from the sector, by improving governance through proper implementation of institutional policies and rules; improving access to resources and other measures.